Last week Airbnb announced it is expanding its partnership with American Express (Amex) to allow cardholders to leverage their Membership Rewards points to book directly with Airbnb. Guests can not only use their Amex Membership Reward points to directly book their stays at a host property, but can also use their Amex online account ID and password to create an Airbnb account and even verify their profile. This is great news as Amex continues to add partners to their Membership Rewards program. 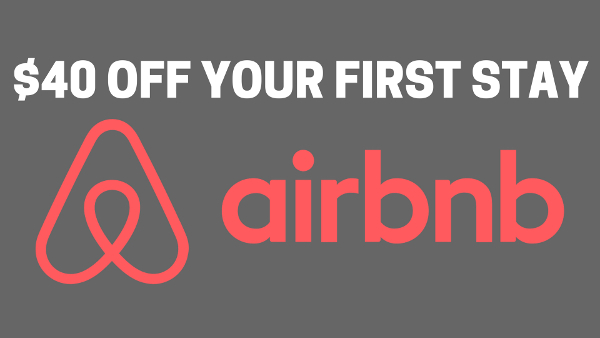 Thrifty Tip #1: If you haven’t signed up for Airbnb yet, use my link and you’ll get $20 off your first booking! Now when you find an Airbnb property you’d like to rent, you can use Amex Membership Rewards points at checkout. All you need to do is add a Membership Rewards earning Amex card to your Airbnb profile. The only bad thing is the transfer ratio is .7 cents per point, which is less than ideal considering you can transfer to almost any airline for 1:1. Thrifty Tip #2: Save your points! Use Membership Rewards to purchase an electronic Airbnb gift card, directly from Amex. The transfer ratio is 1:1! Apply the e-gift card to your Airbnb account before booking. A $100 Airbnb gift card is only 10k Membership Rewards points, which is a much better transfer ratio! Thrifty Tip #3: Don’t forget to check our Airbnb article from last week. You may be able to get $50 off your next $100 Airbnb booking with your American Express card. Airbnb Checkout: Probably not the best use of Membership Rewards at 7 cents per point! Now you can open a new account with Airbnb and verify it instantly by signing into your Amex Account. Before you had to log into Facebook, or take a photo of your driver’s license. This is another great perk for Amex cardholders. You can now sign-up and verify your Airbnb account instantly with your Amex online account! Maximize your Membership Rewards by redeeming 10k points for a $100 Airbnb electronic gift certificates (e-cert). It’s a much better redemption over using Membership Rewards to directly pay at checkout at 0.7 cents per point. You get 30% more for your points with the e-certs. 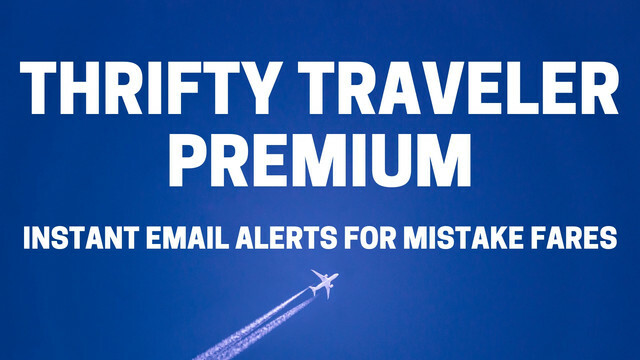 We here at Thrifty Traveler love Airbnb, and we consider it a much cheaper and many times better alternative to hotels. The best thing about Airbnb is you can book anywhere in the world such as my last stay in Cuba. If you haven’t given Airbnb a try yet, you can save $20 off your first booking with our link. This offer will stack with the $50 off $100 Amex offer as well! You can even book part of your next Airbnb with points, use the $20 off your first booking, and utilize the $50 off Amex offer if you play your cards right! Questions? Leave them in the comments below! 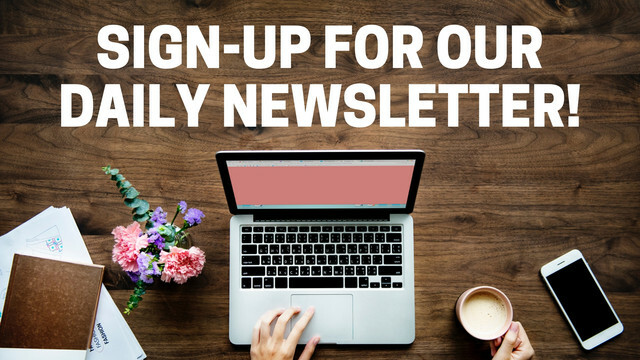 Like us on Facebook, follow us on Twitter, and subscribe to our newsletter!